In ancient China, it was said only a doctor with the highest personal cultivation had the chi, or awakened subtle energy, to cure a patient. Dr. Cai felt there was merit to such ideas, and her medical training in Traditional Chinese Medicine included the study and mastery of the ancient Chinese martial arts, including Qigong. Dr. Cai believes deeply in preventative medicine and the importance of a healthy diet and lifestyle. One of Dr. Cai’s passions is her interest and study of women’s health issues and gynecology, the field of her post graduate training. From 1986 to 1997, Dr. Cai practiced and taught at Chengdu University’s TCM Hospital, a major teaching hospital specializing in integrating Eastern and Western medicine in China. Dr. Cai first worked there as a gynecologist and then as a senior and chief physician overseeing new residents. During a two-year period of specialty training, she had the opportunity to study and work with some of China’s foremost experts in Traditional Chinese Medicine. In 1997, Dr. Cai moved to Santa Monica where her strong medical background in China helps inform her acupuncture practice. Her knowledge of both Western medicine and Traditional Chinese Medicine gives her a unique ability to understand and educate her patients and help them to make informed medical decisions. 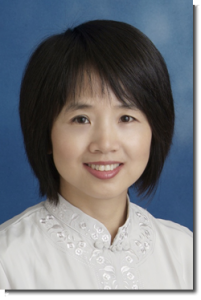 This diverse expertise allows Dr. Cai to recommend, when necessary, a mixture of medical modalities, and allows her to advise whatever course of treatment is most beneficial for her patients. 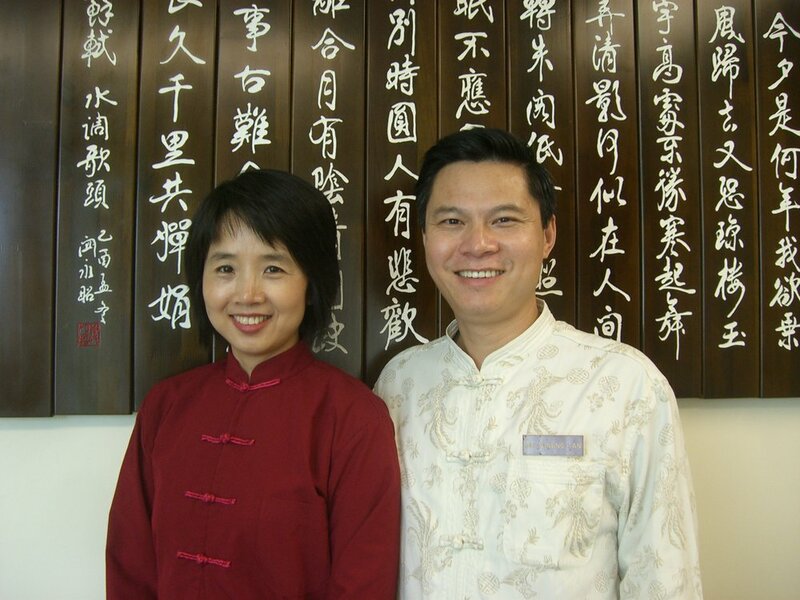 Dr. Xiaomei Cai has more than 30 years medical experience of acupuncture and Traditional Chinese Medicine (TCM). Dr. Cai has conducted extensive medical research and published numerous academic papers and books in the field of TCM. One of the herbal remedies that she researched with a former colleague is now a popular remedy used for treating uterine fibroid tumors in Chinese hospitals. Dr. Cai is an active member of the Pacific Coast Fertility Society, the World Alternative Medicine Organization, and the American Society of Acupuncturists. She has extensive experience working in the fields of infertility, women’s health, immunologic, adrenal and endocrine disorders, cancer patient support, emotional disorders, children’s health, internal and skin conditions, and pain management, as well as general wellbeing.